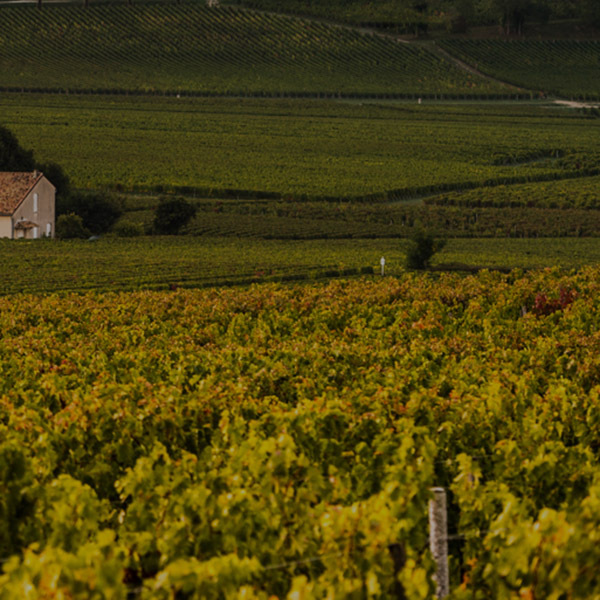 Julien Thomas has now taken over the estate from his father, which has been in the family since the 17th century. Farmed according to biodynamic practices, the 16 hectares of beautiful Sauvignon vineyards are planted on the limestone slopes. The wine has herbal and citrus aromas in the nose with at touch of dill and sage. In the mouth there is good mineral structure, lovely freshness and pear and citrus flavours. 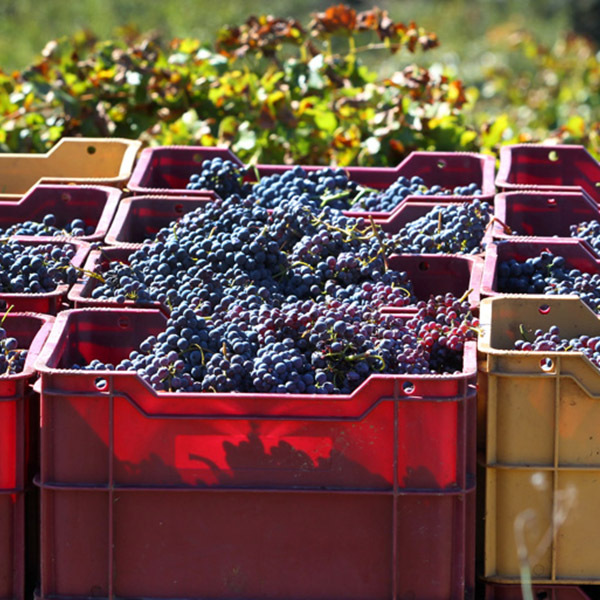 The wines have recently become purer with more minerality and character. The palate is fine with good length and persistence. Drink chilled with shellfish and grilled fish dishes.